In this episode we discussed items currently in development and answer members questions. Special Event: In this episode Robert Syfert shared his advanced strategies for funnel follow-up messaging and how it use InvestorPO to maximize their effectiveness. In this episode we took members on a 30 minute tour of the upcoming V2 Interface, then discussed items currently in development and answer members questions. In this episode we talked about the latest updates to InvestorPO, items currently in development and answer members questions. In this episode we talked about the latest updates to InvestorPO, including multi-users for the Chrome extension and updates to the training videos. Plus, we discussed items currently in development and answer members questions. 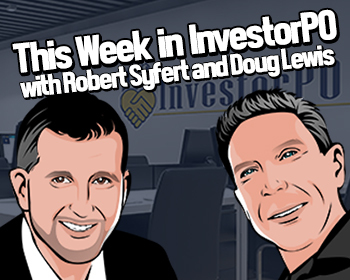 There were no updates to InvestorPO this week, so the entire show was an open Q & A with discussions on future road map possibilities. In this episode we talk about the latest updates to IPO, including outside inspection reports and individual property listing landing pages. Along with a discussion on the current items in development and we answered live questions from our members. This week was an open Q&A with InvestorPO members.